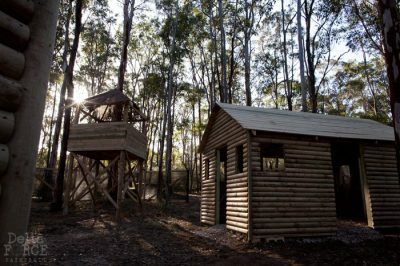 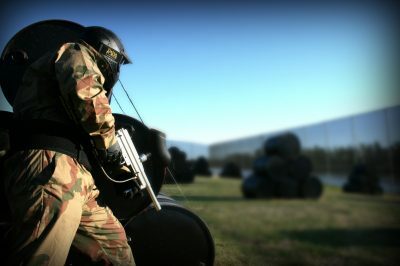 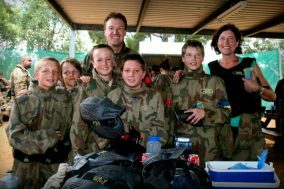 In Australia alone we now have paintball centres in almost every capital city, with our first Queensland paintball centre located in Brisbane. 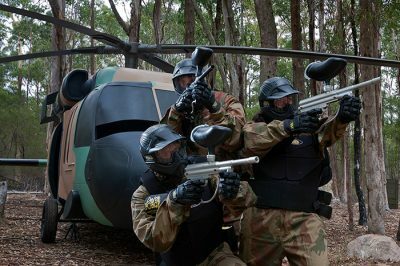 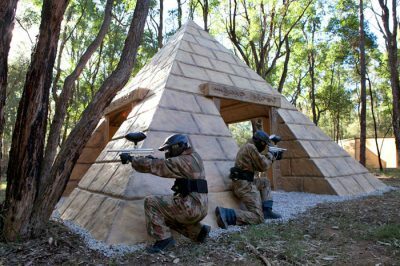 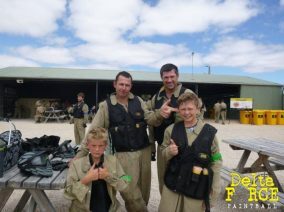 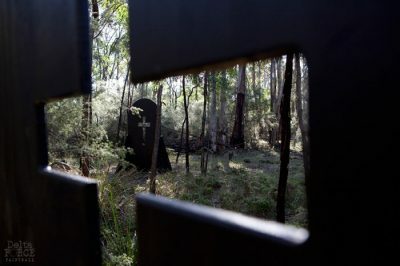 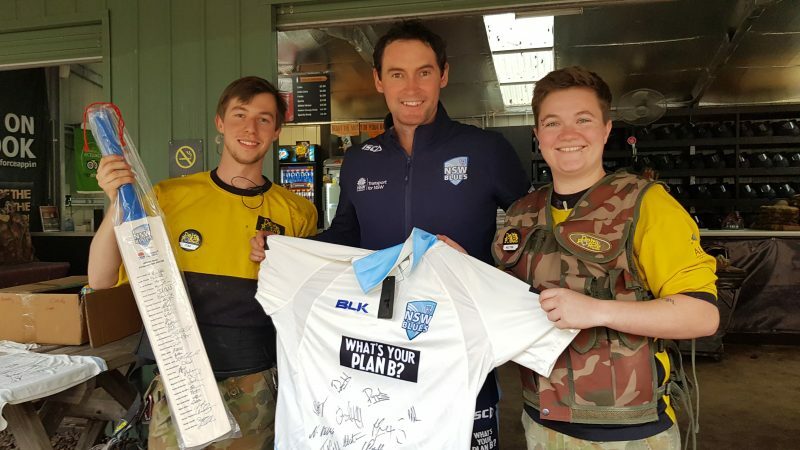 We are continually looking to open new centres so that more Australians can enjoy paintballing the Delta Force way so be sure to watch this space. 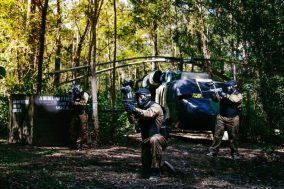 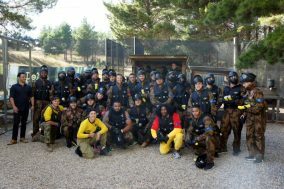 If you want to play at a paintball centre that offers amazing movie-set game zones, state-of-the-art equipment and has a 100% safety record then look no further.